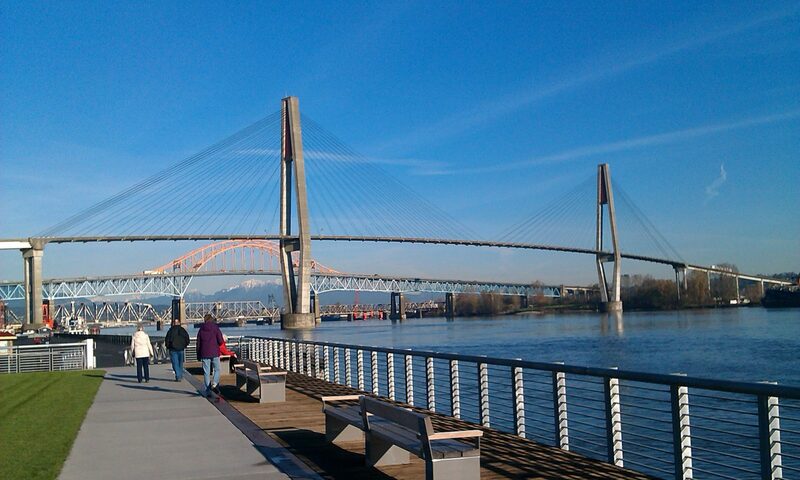 Welcome to the New Westminster & District Labour Council website.  The New Westminster & District Labour Council (NWDLC) is a community-based central labour organization representing trade union members at the local level. We are a chartered organization of the Canadian Labour Congress, Canada’s national voice for workers and their families. Our goal is to ensure our communities and our elected representatives at all levels of government in Canada respond to the needs of people and families. Saturday, March 16, 2019 marks the 54th day these workers have been on the picket line. Please join them for a Rally and free BBQ this Saturday. Come down to show your support for these workers and to learn more about their fight to save the pension plan. If you are unable to join them please go to CorporateGreed.ca to send an email Westminster Savings CEO Gavin Toy asking him to treat workers fairly. 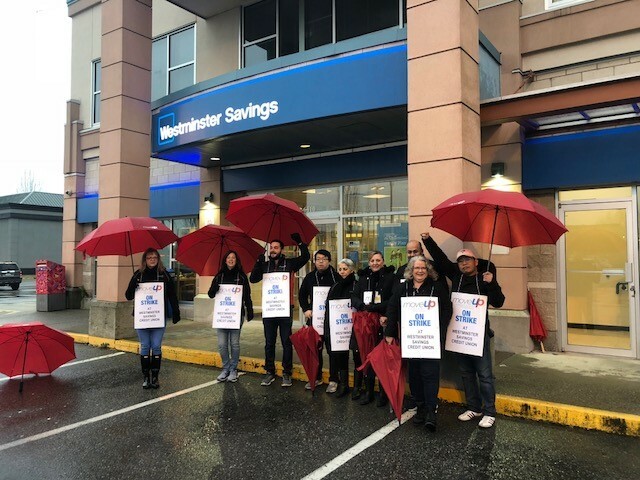 MoveUP workers at Westminster Savings Credit Union’s Shaughnessy Station branch in Port Coquitlam, BC walked off the job on Tuesday, January 22, 2019 and set up a picket line. Here are a few facts you might not know yet about the NWDLC. There are 123 local unions affiliated to (are members of) the New Westminster & District Labour Council, representing a total membership of over 60,000. 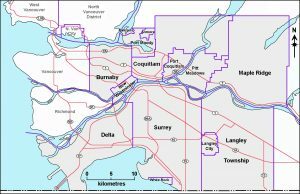 Locals have members who work within our geographical region covering the communities of Burnaby, New Westminster, Delta, Surrey, White Rock, Port Moody, Belcarra, Anmore, Coquitlam, Port Coquitlam, Pitt Meadows, Maple Ridge, Langley City and Langley Township in British Columbia. The NWDLC is governed by an elected Executive of two officers plus 14 members representing local affiliate unions. There are 11 Federal Ridings, 24 Provincial Constituencies, 14 Municipalities and 7 School Boards in our area. Get in touch with us using this handy form!